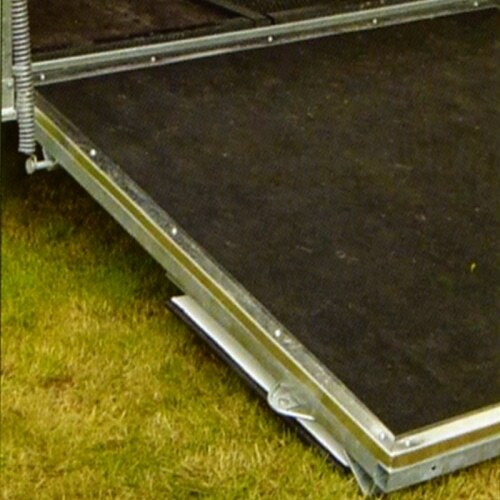 Griptop Ramp matting provides an extremely grippy surface even on the steepest of ramps, it is incredibly durable and yet still light weight meaning that it is ideal for use on horsebox and livestock ramps. 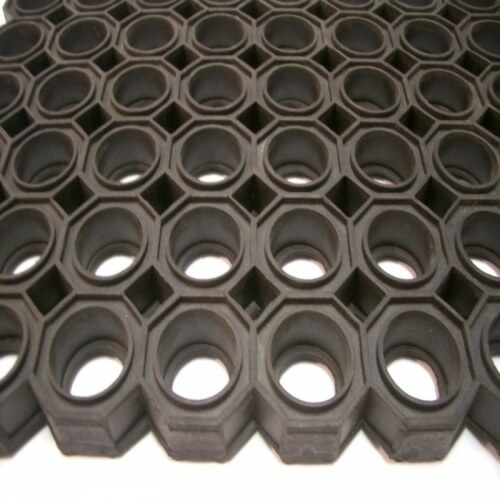 The honeycomb effect rubber surface offers a high level of grip underfoot even when wet. 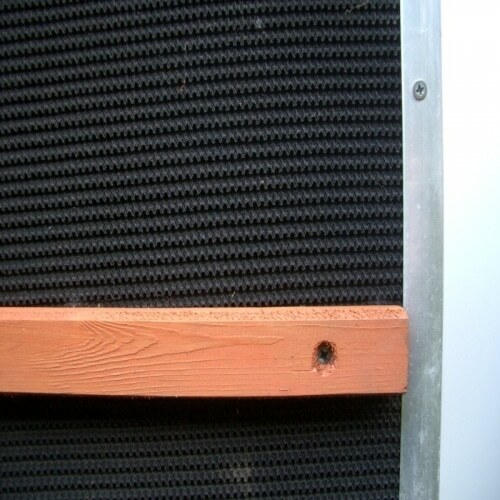 The canvas backing of Griptop matting will prevent it from stretching under the kind of pressure associated with heavy horses and livestock walking up and down the ramp. 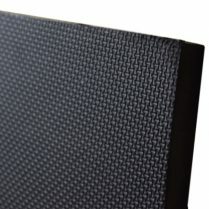 Griptop will not absorb liquids (unlike carpet and coconut matting) and so it does not become waterlogged and make the ramp too heavy to lift if left down in the rain at an event. 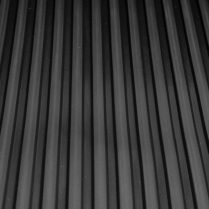 Griptop is also commonly used in the production of conveyor and feeder belts due to its rough grippy finish providing an ideal surface for carrying materials and goods along without the need for cleats. 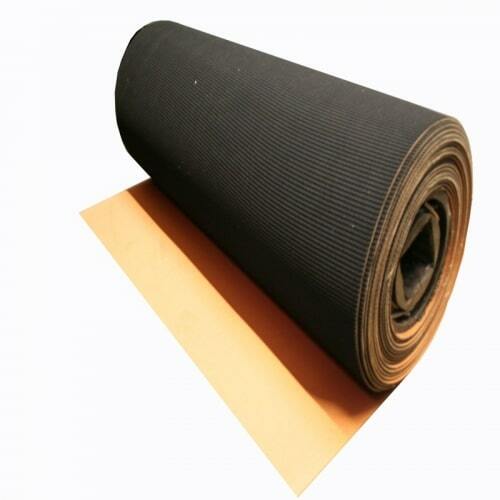 Griptop ruber matting for Treadmills.